Beautiful, one-of-a-kind home in quiet Westside neighborhood. This home has been totally remodeled, top to bottom. Boasts roomy 1,800 feet of living space, 3 bedroom, 2 baths with open floor plan with bright kitchen and family room, great for entertaining. Many amenities and custom touches to please everyone. 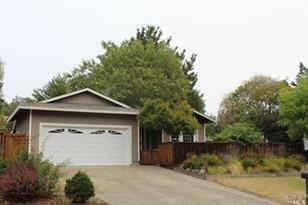 Close to shopping, schools, and transportation. Driving Directions: Left on W Commercial Street to 1st right on to Mill Creek Road. 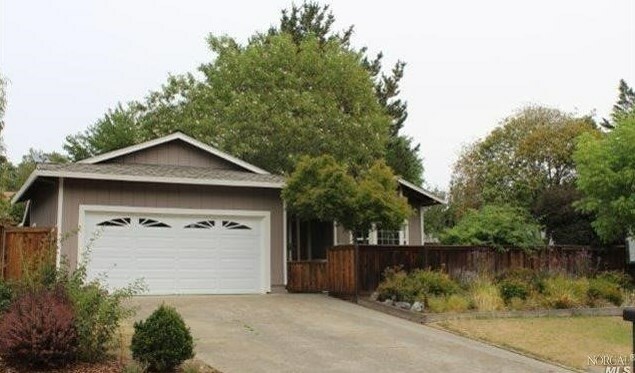 136 Mill Creek Drive, Willits, CA 95490 (MLS# 21417976) is a Single Family property that was sold at $315,000 on March 18, 2015. Want to learn more about 136 Mill Creek Drive? 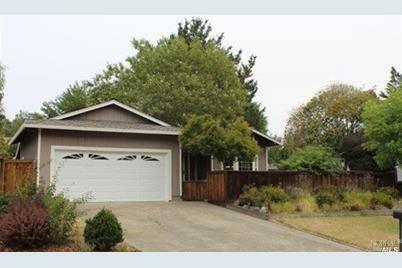 Do you have questions about finding other Single Family real estate for sale in Willits? You can browse all Willits real estate or contact a Coldwell Banker agent to request more information.